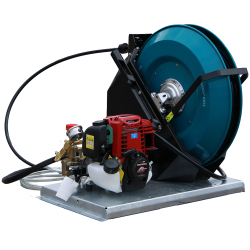 As a Rapid Spray dealer, we know our agriculture, and we have sprayer pumps of all sizes and types to suit any job or application. 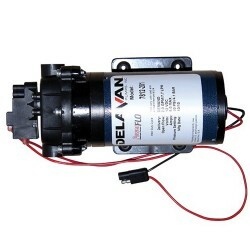 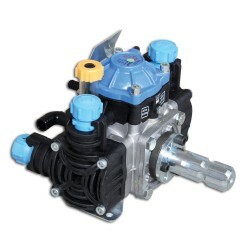 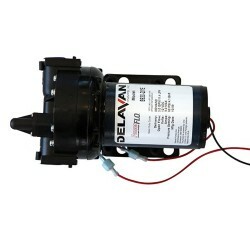 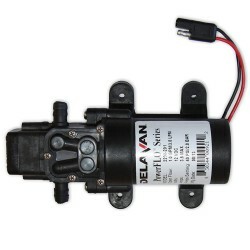 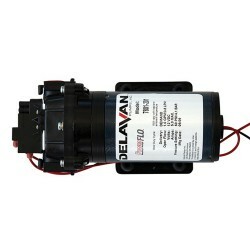 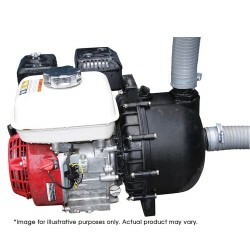 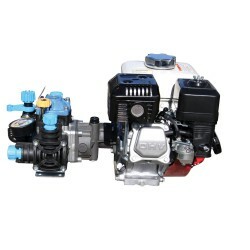 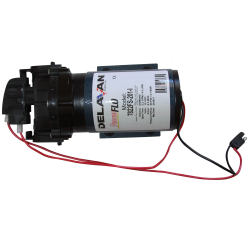 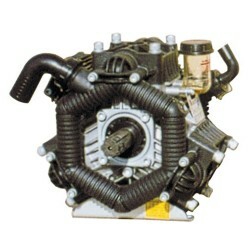 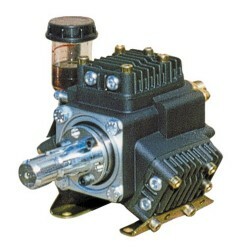 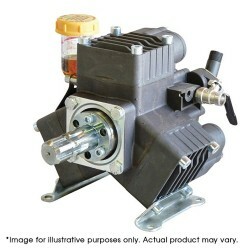 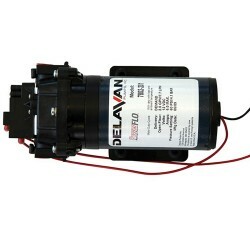 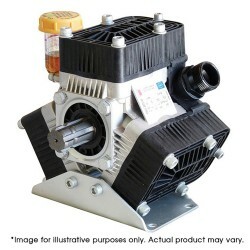 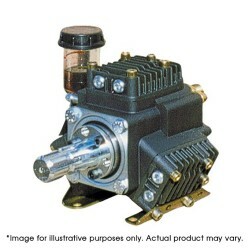 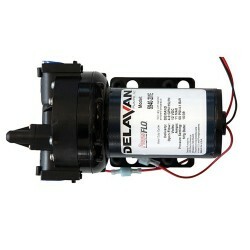 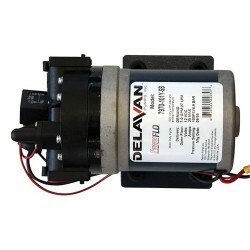 We have 12 volt, motorised and hydraulic drive sprayer pumps. 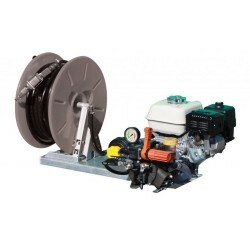 If you’re working with harsh chemicals and fertilisers, we have high quality Bertolini sprayer pumps made with chemical-resistant material that will make sure they last time and time and again. 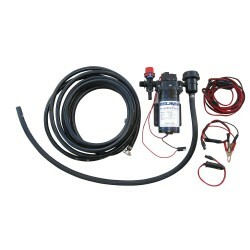 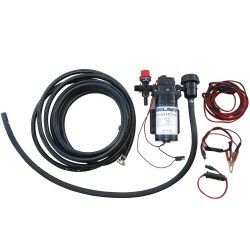 We also have sprayer kits complete with chemical grade spray pumps and hoses as well as pressure regulators. 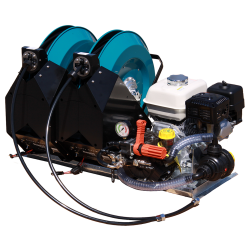 If it’s got to do with spraying, we’ve got it online. 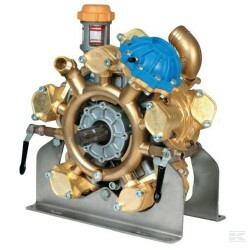 We know you take your job seriously, and we take ours seriously as well. 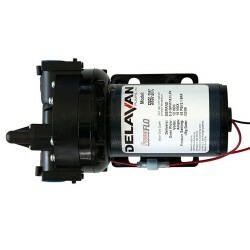 That’s why we do everything we can to make sure you find the product that meets your needs. 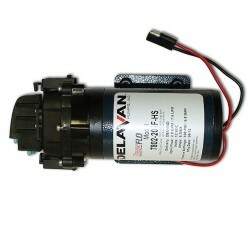 If you get a better quote on any item on our site, just send us the official quote and we promise to beat it. 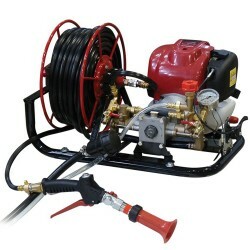 We’ll do anything to keep our customers happy, and that’s just one example. 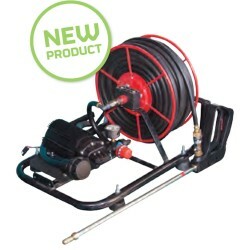 Shop with us now to see what makes us number one when it comes to spraying.